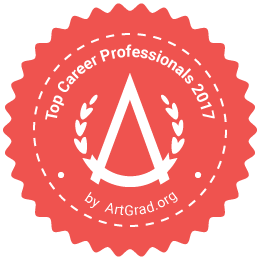 This is a sponsored conversation written by me on behalf of Newell Rubbermaid®. The opinions and texts are all mine. 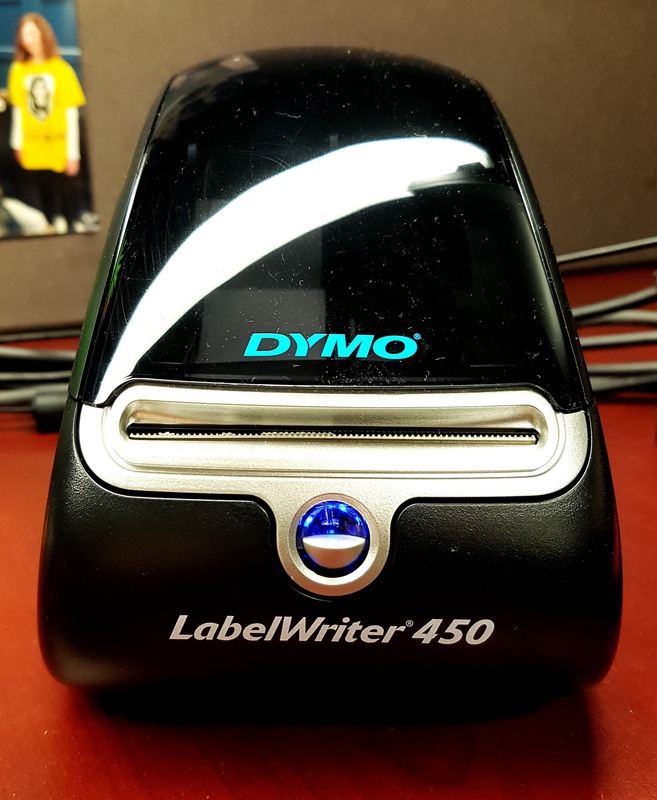 I was recently asked by DYMO® to share my experience and some unique tips about their DYMO® LabelWriter™ 450 Bundle from Staples Canada as I love to stay organized at work and at home. Staying organized helps to keep me productive and on track with projects, to-do lists and my goals. I was excited when DYMO® approached me to help show you how easy and convenient their products are. 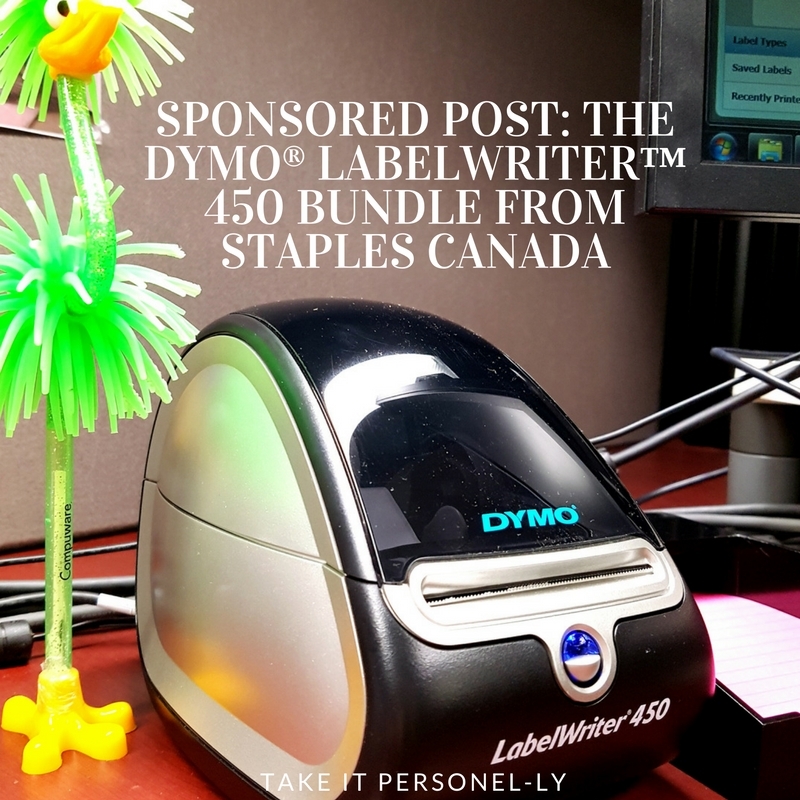 I chose the DYMO® LabelWriter™ 450 Bundle from Staples Canada as it provides the versatility I need for work and home. I use it to create shipping labels, file folder labels and more! DYMO® also offers a DYMO® LabelManager™ 160P label maker which is portable and convenient wherever you may need to use it to stay more organized. I ordered my DYMO® LabelWriter™ 450 Bundle direct from the Staples Canada website. I find it to be more productive and convenient to order what I can online. It saves time, energy and money. DYMO® products are reliable and affordable. 1. 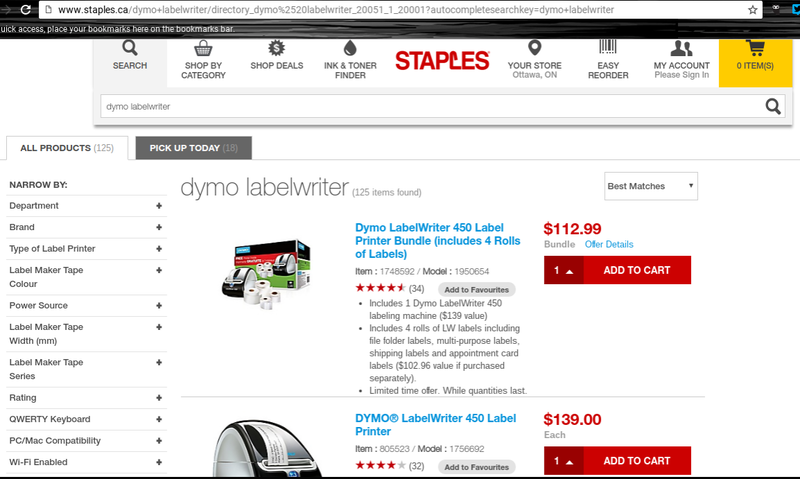 In the search field of http://www.Staples.ca’s website I entered DYMO® LabelWriter™. 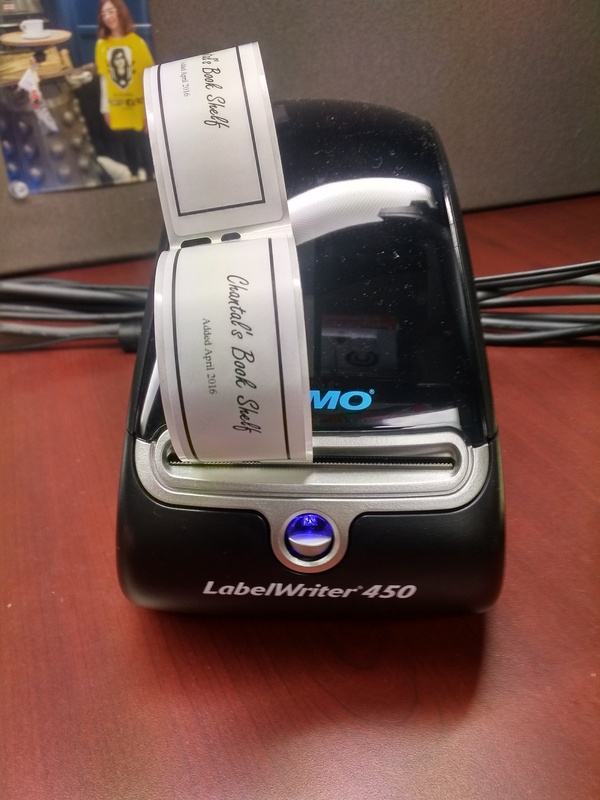 The first choice that popped up from my search query was the DYMO® LabelWriter™ bundle which includes the 450 labeling machine, 4 rolls of LW labels including file folder labels, multi-purpose labels, shipping labels and appointment card labels. 2. Then I simply added the item to my shopping cart, and proceeded to the check-out. I had the option of picking up the item in store or having it shipped to me. I chose to have the bundle shipped to me since shipping was free. (Even more convenient). Shipping was fast. I received the DYMO® LabelWriter™ 450 Bundle from Staples within a day. Plus I have ordered many other products from Staples Canada in the past. They offer great customer service, help and a great return policy should an item not work properly and need to be replaced. Once I received the DYMO® LabelWriter™ 450 Bundle, set-up was fast and easy. The DYMO® LabelWriter™ 450 is compatible with Windows 7 or later and with Mac OS X v10.8 or later. Simply connect the USB connection to your computer and follow the onscreen instructions for installing the drivers and DYMO® software. Set-up took me approximately 5 minutes. The DYMO® LabelWriter™ 450 has a compact design and fits well on the smallest of workspaces. It measures 6-1/2″H x 5-5/8″W x 10-5/8″D. I keep mine right beside my monitor for easy access. It does not interfere with my desktop real estate yet it is easy for me to access when I need to use it. The DYMO® software is easy to use and provides you with the ability to create and store label formats with features like an automatic date and time stamp and any of nearly 20 bar codes, including postage (through other applications. You can also installs add-ins for Microsoft® Word, Excel®, Outlook®, QuickBooks® and other programs or easily print addresses from Outlook® Contacts or Mac® Address Book. All of which helps to facilitate your workflow and allows you to create a label from an address in a letter, for example, or from data in a spreadsheet. This saves time and helps you to stay more productive. The DYMO® LabelWriter™ 450 uses thermal technology so you never have to worry about running out of ink. The Turbo can print up to 71 four-line address labels per minute. Plus it is also more economical than using sheet labels as there is no waste. You use and print exactly what you need. Every time! 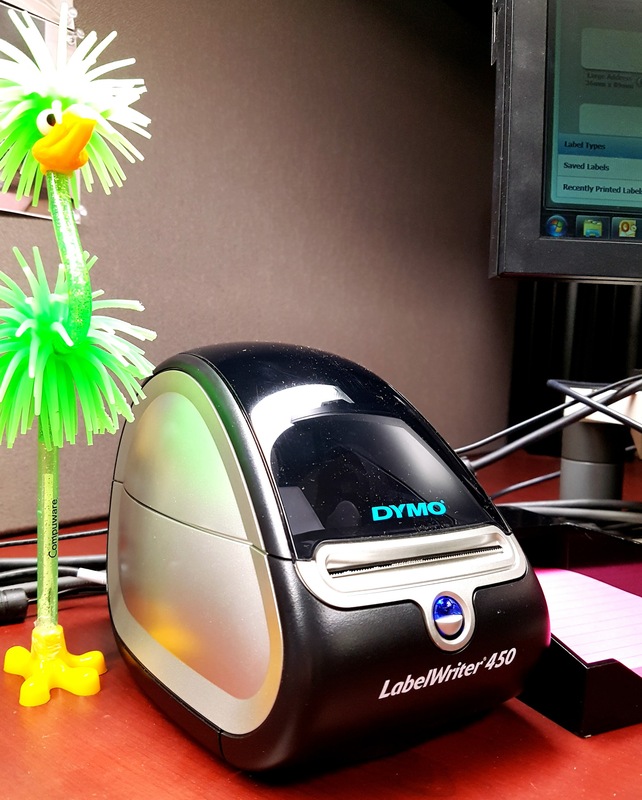 I use my DYMO® LabelWriter™ 450 every day for work. The majority of the time I use it to create labels for file folders. 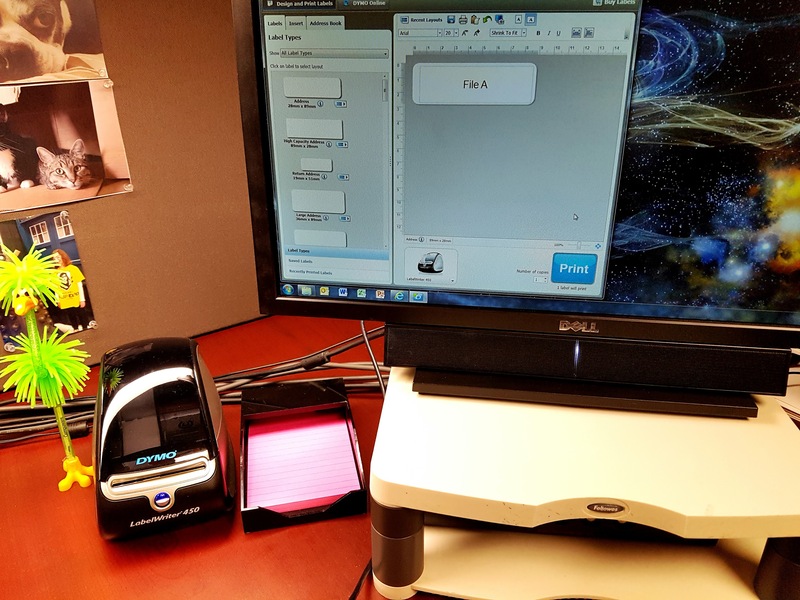 But besides using the DYMO® LabelWriter™ 450 for shipping labels and file folder labels here are some other creative ways to use it to help stay more organized and efficient around the office and home as well. 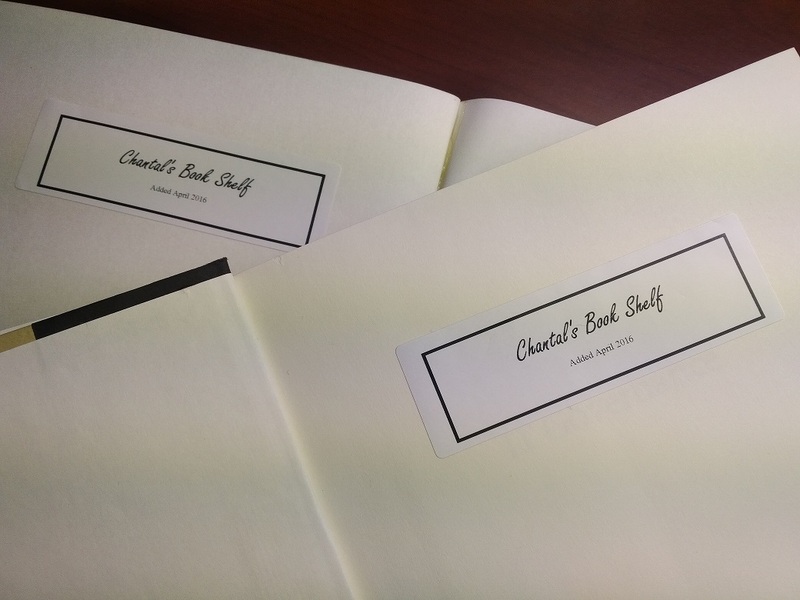 Book name plates – You can create your own custom book plate with borders and images provided with the DYMO® software. Great way to keep track of your books, or children’s books. Back to school – I use the file folder labels to create easy and fast labels that can be used on just about anything: agendas, notebooks, school books, dictionaries, duotangs, etc. Labelling supply cabinets and shelves – Create labels to keep your supplies at the office or home organized and easy to find, without having to riffle through everything to find what you need. Create labels for spice containers and tupperware containers – as long as they are dry containers the labels work well for keeping your kitchen organized. Create labels for gifts – Create unique labels for gifts or samples from your home based business. 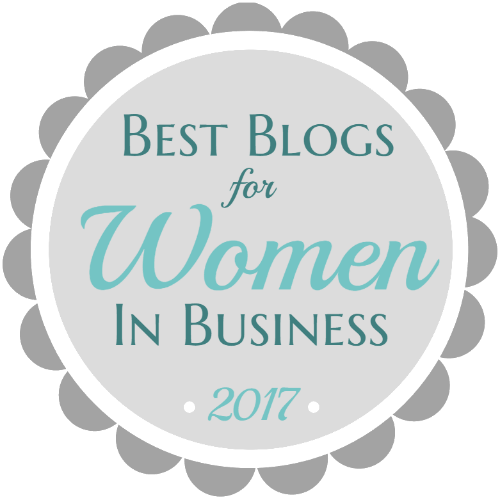 Great way to include your website and contact information. There is no limit to how creative you can be! 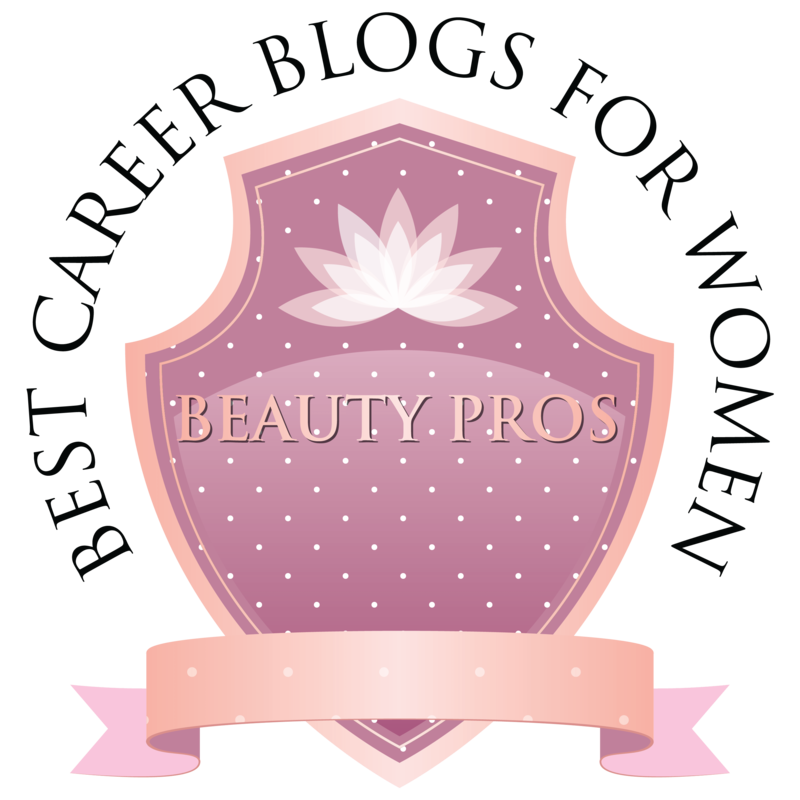 I find the DYMO® LabelWriter™ 450 Bundle to be a great value for the cost! Performance wise I have had no issues and I use it every day. It is fast, convenient and serves a multitude of purposes around the office and home. Visit http://www.Staples.ca today to take advantage of great savings on DYMO® products!! I would recommend it for any home office, small business or administrative professional that needs to stay organized and whose job it is to help organize others.